Each day, Joseph’s Coat serves people whose life challenges have left them in need of essential goods. 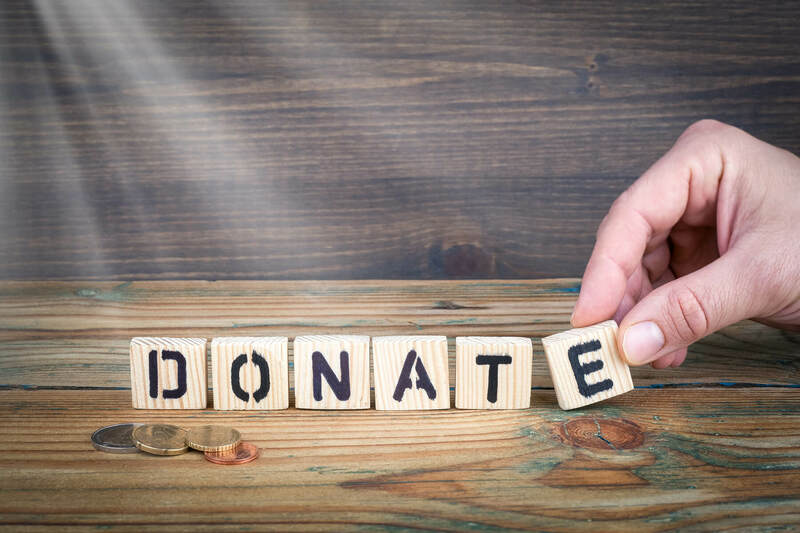 Learn more about their needs and the standard of quality expected for donated goods. Please understand that Joseph's Coat is volunteer based and has limited space. We have no control over the amount of donations received. When our building is full, we must stop taking donations — even before our 2PM close time. Joseph’s Coat receives no public funding, and relies on the generosity of individuals and organizations to meet its general operating and program expenses. Please help those we serve by making a donation! Stay in touch with what's happening with Joseph's Coat!